Preserve your memories with Staples. Protect your photos: No more worrying. Photo prints can be misplaced and damaged. Preserve your memories with Staples. Colour correction - Restore your faded photos to their original brilliance. 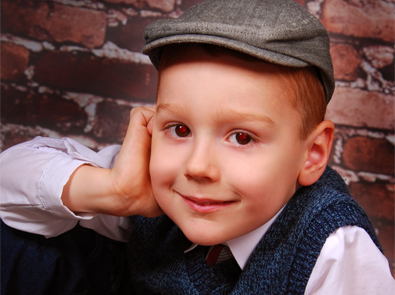 Red eye removal – Remove annoying red eye from your photos. Front & back scanning – Scan any notes written on the back of your photos. High Resolution – We scan your photos at a high 600 DPI resolution. 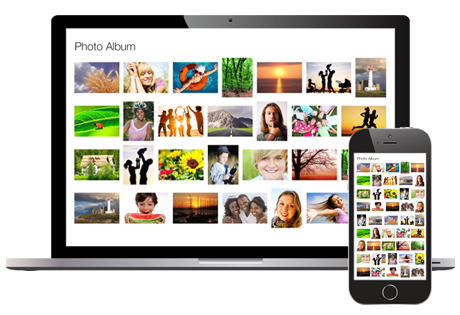 Protect your photos: No more worrying. Photo prints can be misplaced and damaged. By having a digital scan of your original photos, you have the comfort and convenience of viewing them in multiple devices or reprinting them anytime. Restore them back to their former beauty: All photo prints fade over time. Loose photos get scratched, bent, or ripped through years of mishandling. 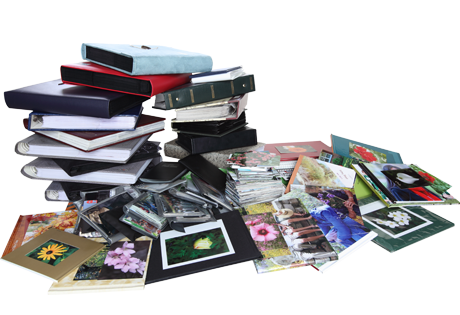 Our photo scanning service comes with automatic photo enhancement features like red-eye removal, colour correction and front and back automatic scanning. Share them with friends and family: Share them through email and social media. 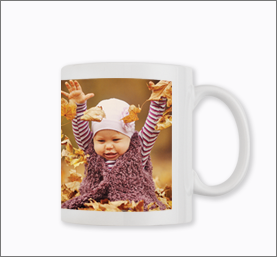 Print your favourite photos into mugs, keychains, T-shirts or a canvas and more, with our wide selection of photo gifts. 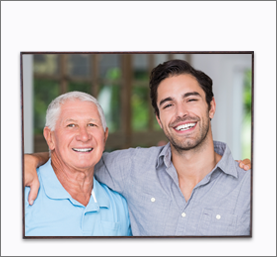 Free enhancements available with every photo-scanning package. Create timeless gifts with your scanned photos. Need a few photos scanned? Photos scanned at a 300 DPI Resolution. All photos saved to a DVD. Additional handling fees may apply.